This story, preparing us for the even more remarkable conception and birth of Jesus himself, reminds us of something important. God regularly works through ordinary people, doing what they normally do, who with a mixture of half-faith and devotion are holding themselves ready for whatever God has in mind. 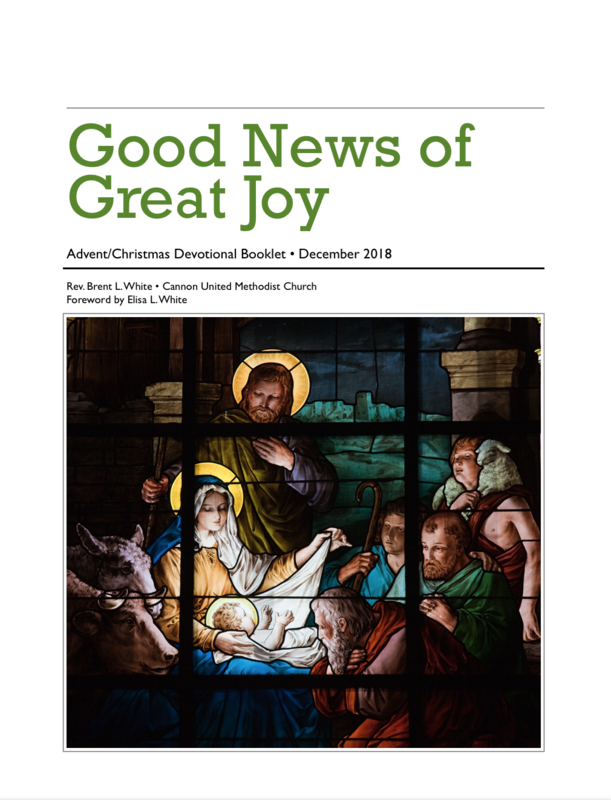 The story is about much more than Zechariah’s joy at having a son at last, or Elisabeth’s exultation in being freed from the scorn of the mothers in the village. It is about the great fulfillment of God’s promises and purposes. But the needs, hopes and fears of ordinary people are not forgotten in this larger story, precisely because of who Israel’s God is—the God of lavish, self-giving love, as Luke will tell us throughout his gospel. When this God acts on the large scale, he takes care of small human concerns as well. 1. N.T. Wright, Luke for Everyone (Louisville, KY: WJK, 2004), 7-8. This entry was posted on	December 17, 2018 at 9:03 am	and is filed under Uncategorized. This sounds right, but I think there are many people who, with respect to their jobs, are just “passing through.” “Strangers and pilgrims,” as Hebrews 11 puts it. For me, my job is my “best fit” for being able to put bread on the table, etc, as opposed to being what I “love to do.” I would much rather be a successful Christian author. Still, I know that God has me where I am as part of his “grand scheme of things,” so I can live with that. I hear you, Tom. I know I’m doing what God has called me to do, however imperfectly I do it, but dealing with the disappointment that comes from sinful pride (that I’m not “climbing up the ladder” the way I’d like to) is almost a daily struggle. Like… why can’t I be more “successful,” as the world defines it? Why don’t people like me more? Why do I face so many setbacks? That sort of thing. It’s God’s plan, not ours. We can’t really know, “through the mirror dimly,” how God is using us. For what it’s worth, you’ve been a great encouragement to me in my life! Thanks! And you to me!